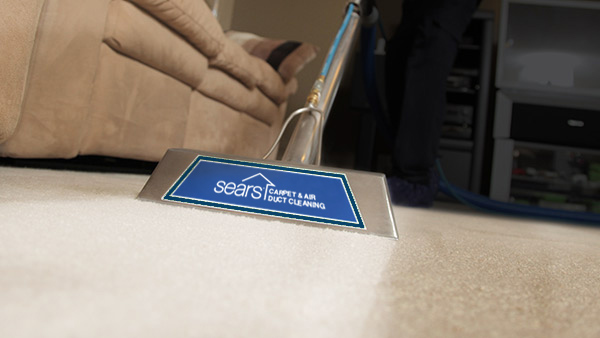 When your home needs a professionally cleaning, Sears Cleaners provide an affordable, convenient way to freshen everything from your family room carpets, furniture, upholstery and tile & grout to your dryer and air vents. We guarantee your satisfaction. 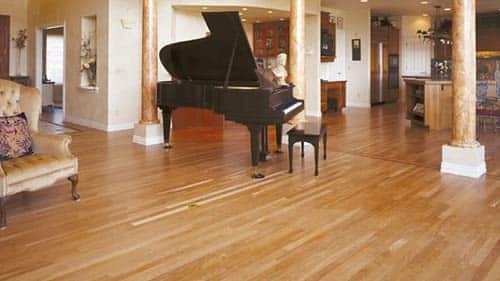 Give us a call at (858) 432-0090. Our 2-step deep cleaning process was awarded the Carpet & Rug Institute Platinum Seal of Approval certification for removing the most dirt from carpet leaving it feeling and smelling clean. Our locally owned team of carpet cleaning technicians have undergone a background check, drug test and extensive training before cleaning their first home. 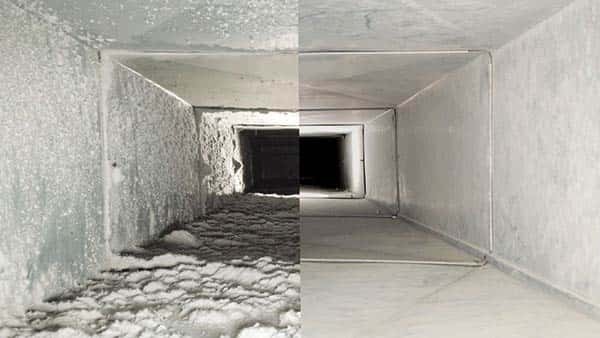 With the use of one of the most powerful and efficient truck mounted vacuums on the market today you can count on Sears to give your air ducts an intensive cleaning, removing years of dust, debris and allergen build up. 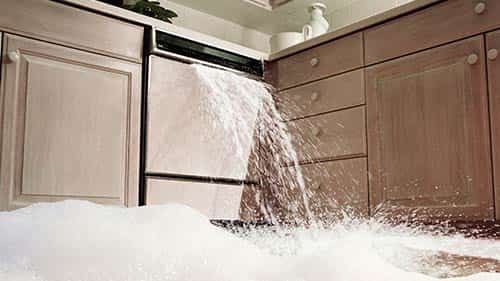 Don't forget to ask our cleaning technician about our dryer vent cleaning services, especially if you haven't had the clothes dryer vent cleaned in a year. 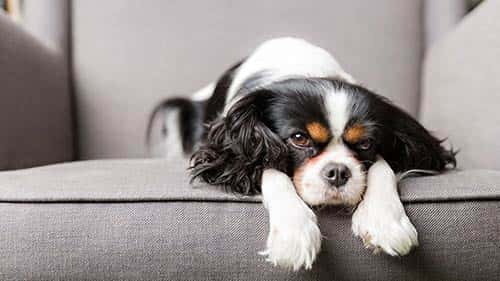 You can also depend on Sears upholstery cleaning services to restore sofas, couches, chairs and other furniture leaving them as clean as can be. 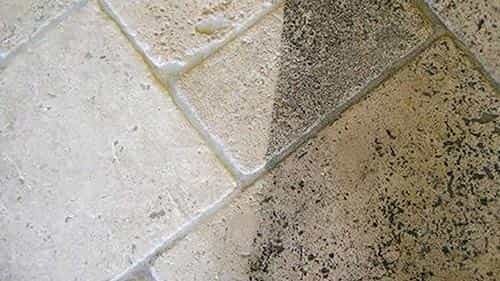 Floors and other tiled surfaces deserve the attention of Sears tile and grout cleaning, which pulls out built-up dirt and can also re-color grout. 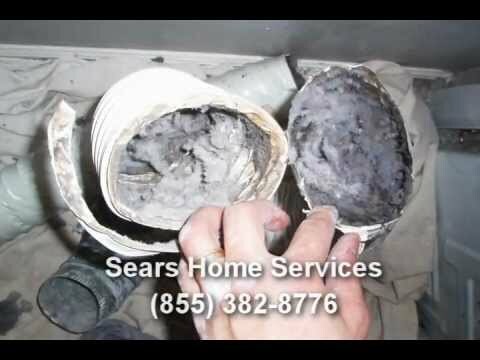 Our Sears Carpet and Air Duct Cleaning franchise is family owned and we have been in the carpet and air duct cleaning business for over 2 decades. We have gone through extensive training over the years and we pass this along to all of our teams. Our goal is to make our customers 100% happy and to have a long term working relationship with everyone involved. There is nothing like showing up to a customers house you have been taking care of for years and getting to catch up on life while fixing and maintaining their home.